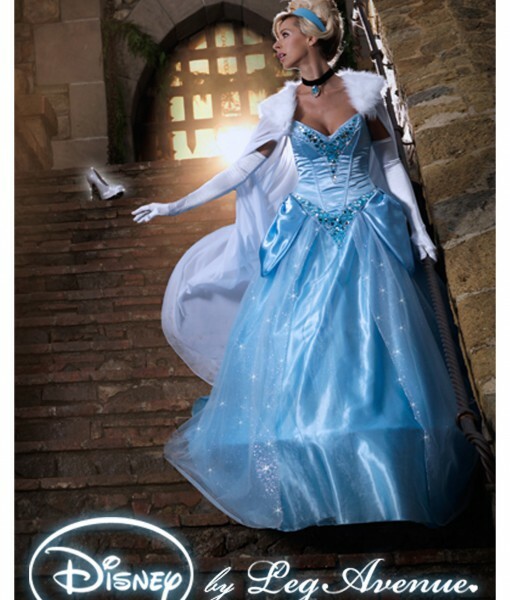 Womens Disney Deluxe Cinderella Costume | We guarantee that this Womens Disney Deluxe Cinderella won’t disappear by midnight! This ball gown length dress is sure to make all your (and Cinderella’s) dreams come true. The great thing about being Cinderella for Halloween is when the clock strikes midnight, you still stay beautiful…oh, and your vehicle won’t turn into a giant pumpkin! 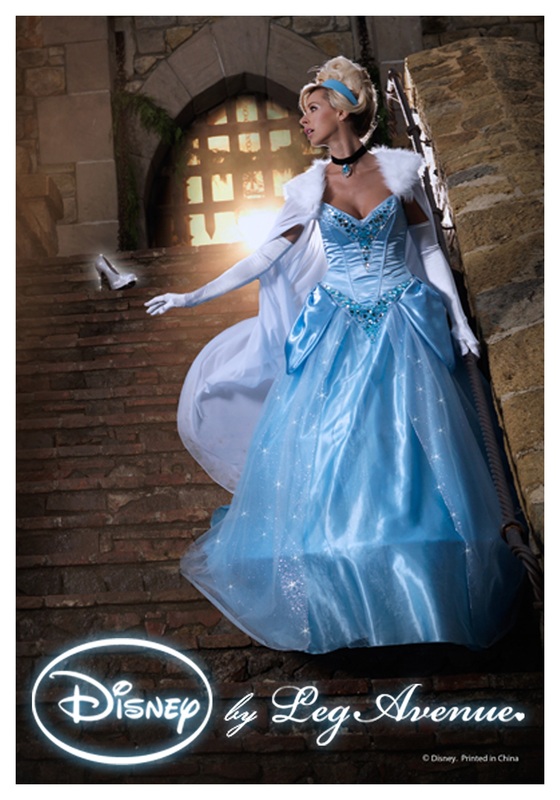 If you want to look as though you popped right out of a storybook then this Womens Disney Deluxe Cinderella Costume is perfect for you! 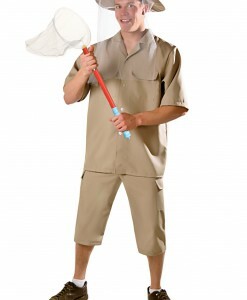 This luxurious costume will lead you to find your Prince Charming! Pick up some clear heels to complete the costume, just don’t lose one of them.